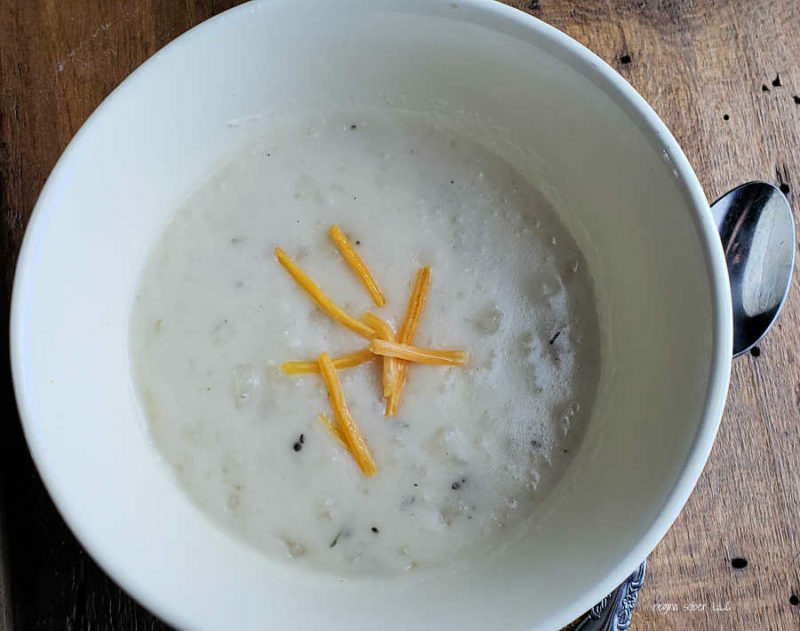 Potato soup is something I love to make because it’s simple and easy on the pocket book. I think I have shared 5 different ways to eat potato soup on my site. But there are more ways that that. 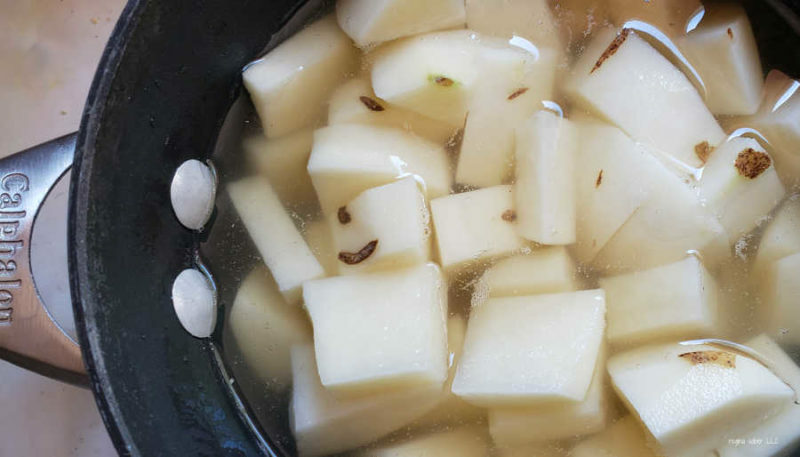 With this recipe, you just need a few herbs, potatoes and you have a delicious bowl of herb potato soup to feed your family. This is delicious served with a little piece of sourdough bread or croutons in the soup too. So here is what you’ll need and how to make it. In a pot, add the potato, and chicken stock together and cook the potatoes until done on the stove. Mash the potatoes slightly, until it becomes chunky, but smaller pieces. 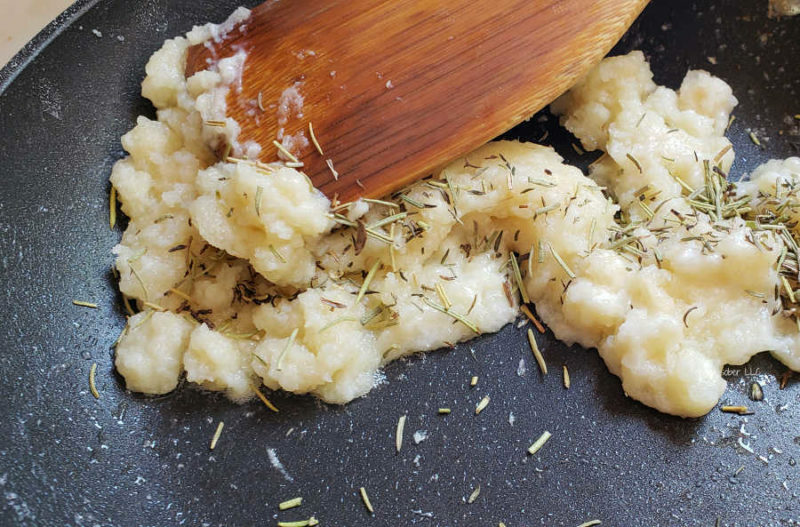 In a pan, add the butter, flour, salt, minced onion, thyme, rosemary and pepper. Once mixed, add the milk and mix until incorporated. Add this mix into the pot of potatoes and allow it to come to a boil. The herb potato soup should thicken and be ready to serve. Does your family eat soup year round or certain times?